I love Italy; the food, the weather, the culture, the people. 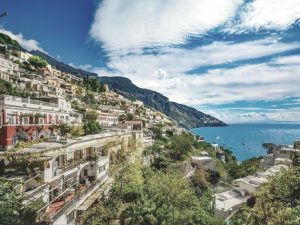 I’ve spoken before about planning a family holiday there but in reality, a long weekend in Italy, or really any time that I can get there, is an opportunity that can’t be passed up. 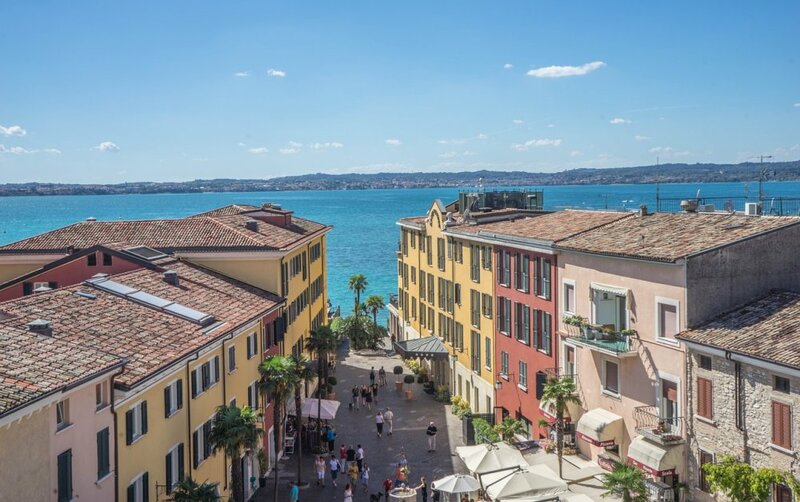 The Italian region of Veneto, located in the north eastern part of Italy, is easy to get to and has some ideal destinations and surrounding areas that make it a wonderful spot for a getaway. Verona, located between Milan and Venice, is known as the City of Love and draws a number of visitors every year. It is the birthplace of Romeo and Juliet, where their love story existed even before Shakespeare caught wind of it and made it into what it is today. Visiting Juliet’s House, Statue and Balcony and following along their story is one of the top things to do in the city. The other most popular attraction is the world famous Roman Arena. You can get a ticket to go inside and explore or even catch a show at one of the many Verona Arena events, something that I hear is an unforgettable experience. Other attractions to visit are Piazza delle Erbe, Piazza dei Signori, Lamberti Tower, Duomo di Verona and Castelvechhio. As you wander around the city, there is of course amazing food to taste as you go, markets to explore and you can end your day catching a sunset at Castel San Pietro. 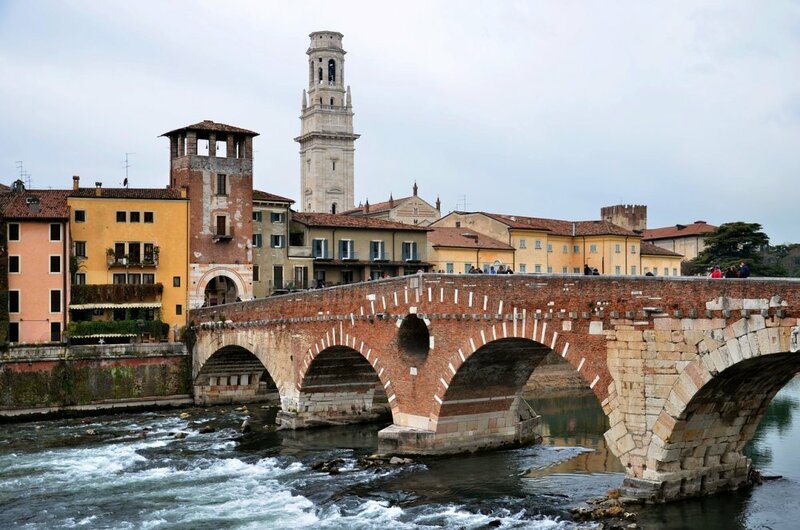 Verona is a romantic and well-kept city, making it a very-well loved destination for both locals and visitors. Padua is a lesser-known city located between Venice and Verona that is filled with rich history and sights to see. It is home to the Prato della Ville, the second biggest outdoor square in Europe and perfect place to get some relaxation and people watching in. Padua is also home to Scrovegni Chapel, a famous UNESCO World Heritage site, and the oldest academic Botanical Garden in the world. A fun and different activity if you are visiting with your dog or are looking for a unique place to hang out is to visit Caffé Pedrocchi that is attached to Il Museo del Risorgimento. 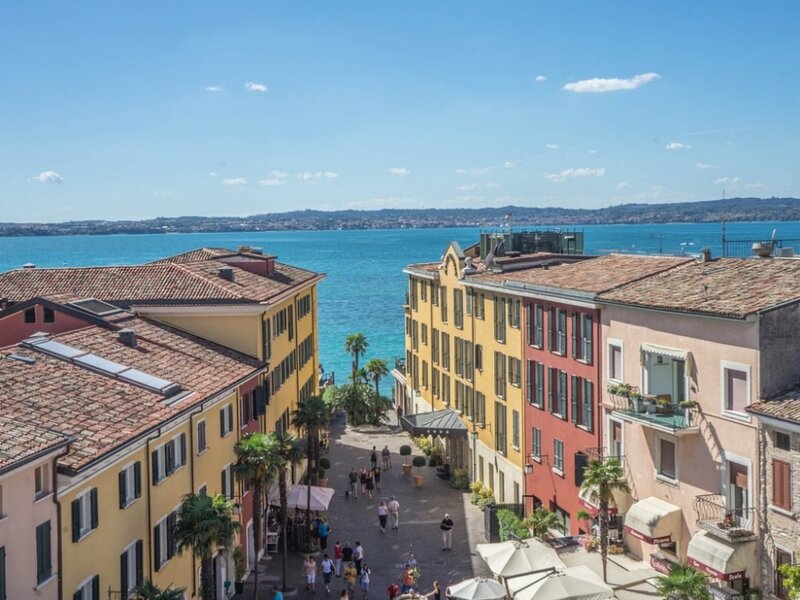 Lake Garda is Italy’s largest lake that flows through the regions of Lombardia, Veneto and Trentino-Alto-Adige. No matter what time of year that you are visiting, you are sure to get spectacular views of the lake among mountains. A beautiful spot to visit is the Scaliger Sirmione Castle, one of Italy’s best-preserved castles. The castle has incredible views overlooking the lake and a path that you can wander down to enjoy the surrounding views. Visitors can take a boat around the lake and make their way out to Isola del Garda to see its villa, gardens and be absorbed by its history. These places are great for a romantic getaway, as well as for a family trip. You can make a trip here as active or relaxed as you want it. 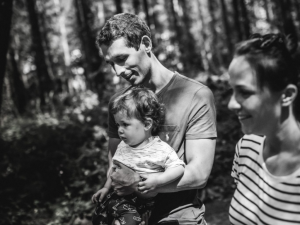 Wandering around these destinations, it will be hard not to shift into holiday mode and just enjoy the beauty you are surrounded by, even with the kids there as well!